WordPress uses PHP scripting and MySQL for the Database. Whatever hosting you bought, the company offers you MySQL database. Sometimes, you need to troubleshoot problems using the database. Thus, it is important to learn how you can do certain tasks on your WordPress database. This guide can help you troubleshoot some common WordPress issues to recover your website and make your website more secure. Updating website regularly creates too many queries in the database. Thus, it becomes bulky and affects site performance. This is why WordPress database optimization is so important. Removing unnecessary data can improve the efficiency of your database and make your web pages load quicker. This can be done by Database Optimization. 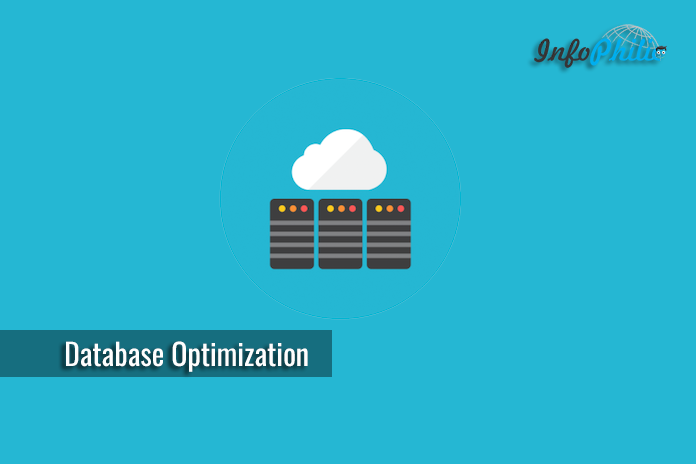 So, How to optimize WordPress Database? WordPress databases can be managed using phpMyAdmin. phpMyAdmin is an open source web application with a nice easy graphical user interface. To access your database using phpMyAdmin you need to open your cPanel. Then open phpMyAdmin option under DATABASES. This will open a new window in the browser. On the left side of phpMyAdmin, you’ll see a list of databases. Select your database from the list. Have a look at ‘Overhead‘ on the right side of the list. If you see the numerical value, those tables can be optimized. Overhead is temporary disk space that is used by your database to store queries. Over time, a table’s overhead will increase. Optimizing your database will remove the overhead and reduce the overall size of your database. 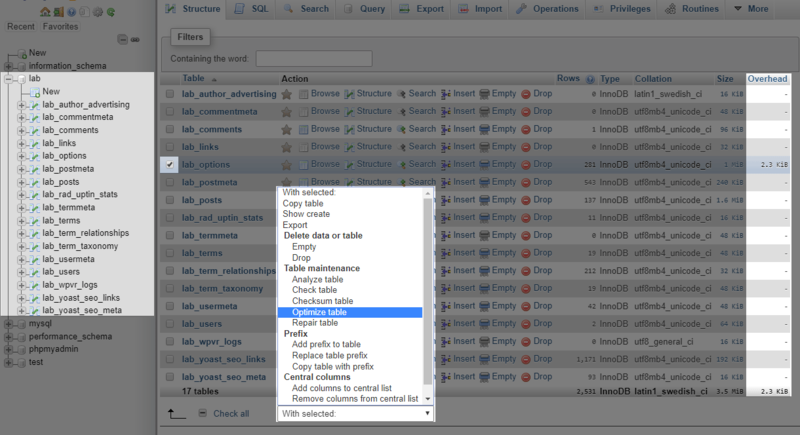 Select and check the table you wanna optimize and click on ‘With Selected‘ drop-down menu at the bottom of the tables and select Optimize table. Once the process is done, the page will show you the message of success. If you wanna get rid of all these technical stuff, you can simply Advance DataBase cleaner plugin. 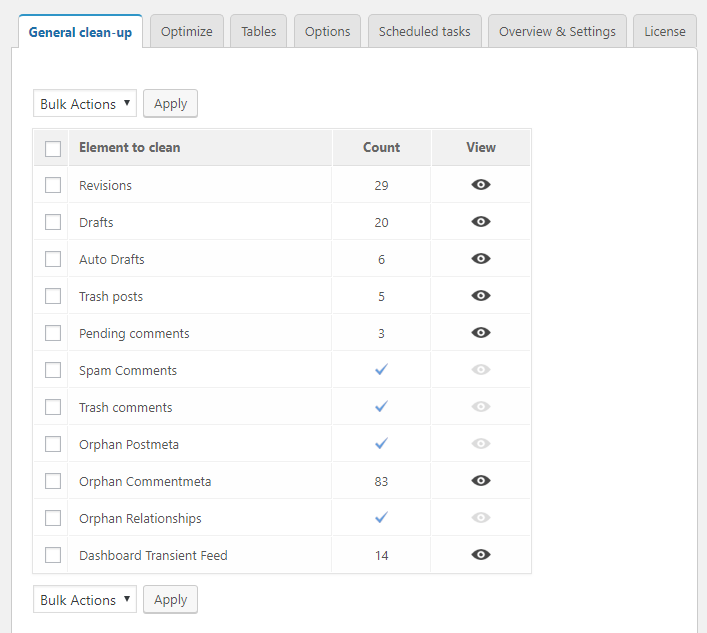 The plugin clean database by deleting orphaned data such as ‘old revisions’, ‘old drafts’, optimize database and more. Below I will describe how to install the plugin and get it working. I hope this guide on WordPress Database optimization offers great advice on how to optimize your database using phpMyAdmin and Advance Database Cleaner. Is this guide helpful? Let me know in the comment section below and feel free to ask you get any complications while optimization. 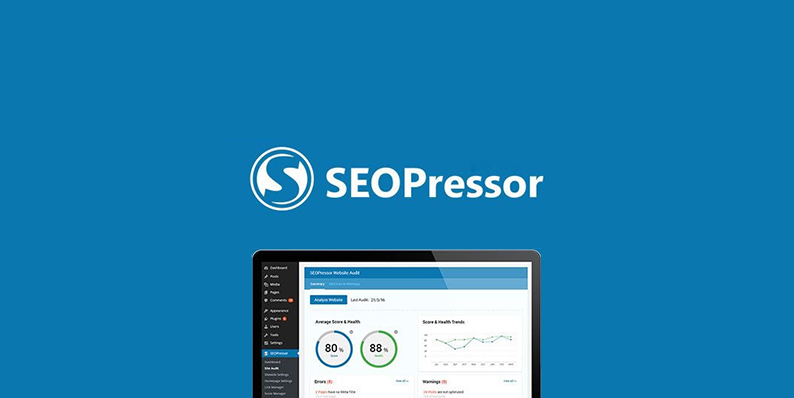 SEOPressor plugin gives you maximum SEO clarity on your WordPress sites with features designed for controlling WordPress SEO with ease.